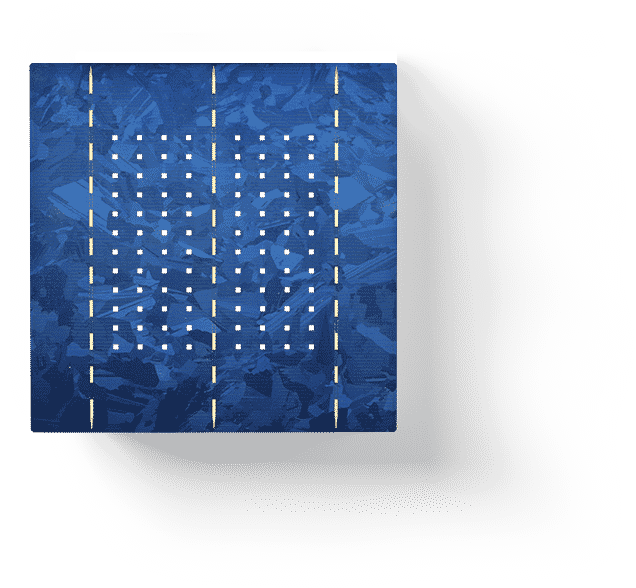 Using the nanosecond laser Metsolar is able to cut the polycrystalline, monocrystalline and back contact solar cells into any desired shape and size. Cutting of solar cells are usually required to achieve desired solar module power options. Precision and experience in this field allows us to provide very customized module power characteristics for various solar applications from lighting to providing energy source to tiny solar products. Looking for custom rated power module?